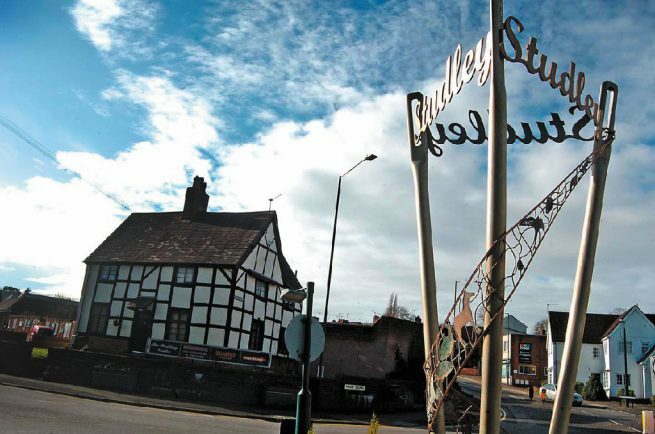 RESIDENTS fed-up with the state of parts of Marble Alley in Studley are being invited to attend a public meeting on the issue. The area at the back of the Co-op has become a graveyard for dead pigeons, droppings, litter and muck, so much so that big hearted Studley in Bloom members have given up trying to enhance the area until something is done. Now after pressure from District Councillor Hazel Wright (Lib Dem, Studley & Sambourne) and Parish Councillors Jill Beard and Brian Dixon an environmental officer has been called upon to attend a meeting on April 26 at the village hall to which local residents are invited. The area concerned is outside the former bed shop and Steel Pie cafe two thirds of the way down the alley. “The last time we asked the District Council to intervene all they did was pick up one dead pigeon, saying the rest of the site was in private ownership,” said Coun Wright. The meeting with the environment officer is on Thursday, April 26 at 2.30pm in the village hall and all are welcome, particularly residents of Marble Alley and Needle Close.